THIS is the second meeting of London and Cavan in as many months. At the start of May, the Exiles travelled to Butlersbridge, home of their attacker Lorcan Mulvey, to play the Breffni county. Cavan won handsomely that day and although the circumstances are completely different, a similar outcome seems the only option here. Terry Hyland will have Killian Clarke available after he overcame a hamstring problem, while there are no other injury concerns. WHILE Dublin were trashing Longford by 27 points, sparking massive debate on the state of the game, Tipperary were destroying Waterford by 22. Just one division separated the two teams going into the game, but it was a complete rout. Tom McGlinchey’s side have won just once in the Qualifiers, against London in 2011, and it’s hard to see them doubling their tally. Given what Dublin did to Longford, maybe Offaly weren’t too down-heartened to lose their Leinster preliminary round clash to Longford. 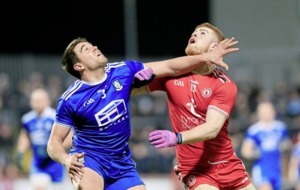 The manner of that defeat would have disappointed Pat Flanagan as they led by seven points 10 minutes into the second half before losing by three. 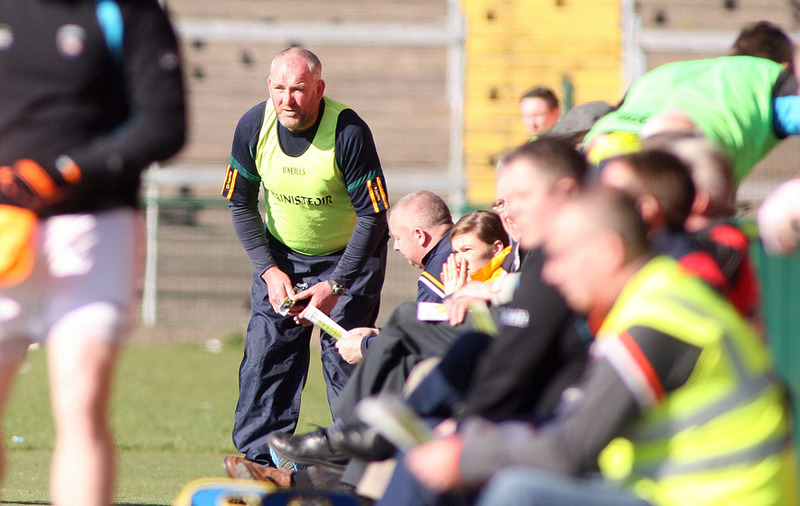 AFTER a tepid display against Fermanagh in the Ulster Championship, Antrim will go in search of their first Qualifier win since dumping out Galway back in July 2012. 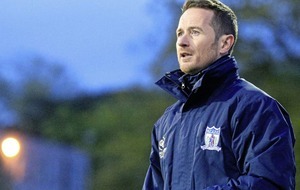 Saffron boss Frank Fitzsimons will be without defender Ricky Johnston due to personal reasons, although CJ McGourty and Michael Pollock should be fitter than they were against the Erne county. Laois’s response will be interesting following their 13-point Leinster Championship replay loss to Kildare. Things were going well as they led by a point at the break, but they lost the second half 3-10 to 1-2. Tomas O Flathara would have had a tough job restoring confidence, but even a shaken Laois won’t falter against Antrim. THESE two teams enter the Qualifiers after a combined losing tally of 44 points in their last games. Longford lost out to Dublin by 27 while Carlow lost to Laois by 17. Both counties will be aiming for a performance to help them forget, and Longford look the side more capable of achieving that. They had six points to spare when the sides met in the League and they do have a Championship win under their belt, against Offaly. Jack Sheedy will be without Cian Farrelly (America) and Francis McGhee (injury), but Longford should still prevail. HAVING put it up to Galway for the last two seasons, Laois will try to go one better and secure a first Leinster final spot since 1985. 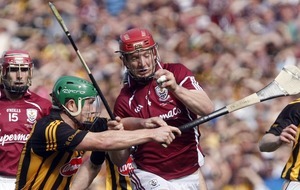 In 2013 they competed well but eventually fell away in a 2-17 to 1-13 loss to the Tribesmen. It was much closer last year as they lost out 1-22 to 0-23 having led by six at the break. 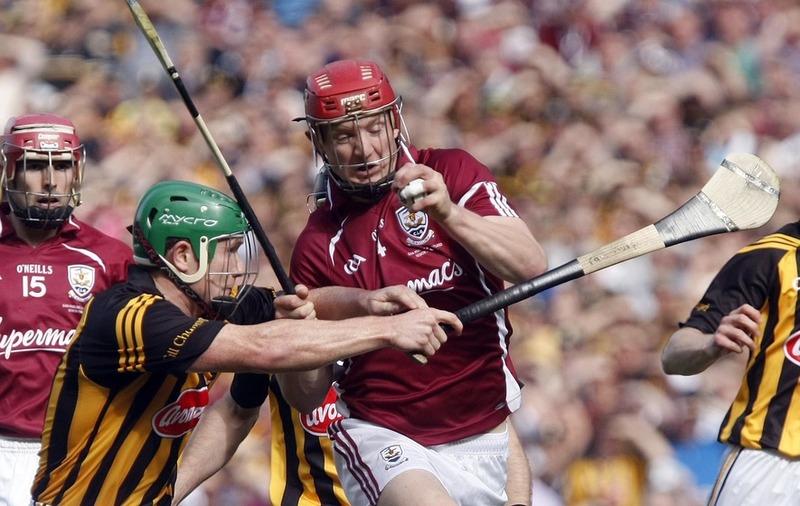 They will be facing a very confident Galway team though, buoyed by their 5-19 to 1-18 quarter-final replay win against Dublin. Jason Flynn, who scored nine points that day, is ruled out with a broken finger and Anthony Cunningham has brought in Niall Healy.